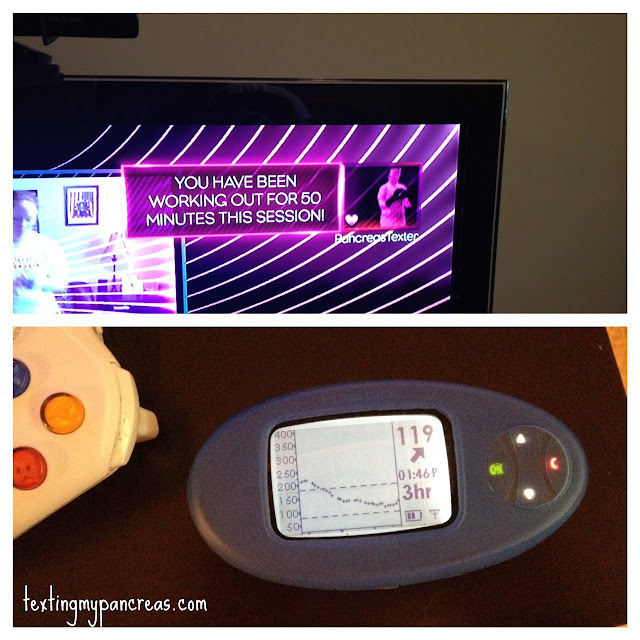 Texting My Pancreas: Wordless Wednesday: Great Success. That's what I was going to say, George! !